LP: 2nd press of 500 copies / 180 gr black vinyl and printed inner sleeves. 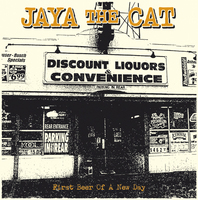 To celebrate the 10 year anniversary of Jaya The Cat's 2003 cult album "First Beer Of A New Day", Ring Of Fire Records will reissue the album on April 12th 2013 on CD, LP and Download, with new artwork. Almost parallel to Jaya The Cat's migration from Boston to Amsterdam, the album "First Beer Of A New Day" was released and met instantly with exuberant reviews from fans and critics for their songs like „Half Way Home“, „Weed In The Backyard“, „Drug Squad“ or „Love Song For Drunks“. 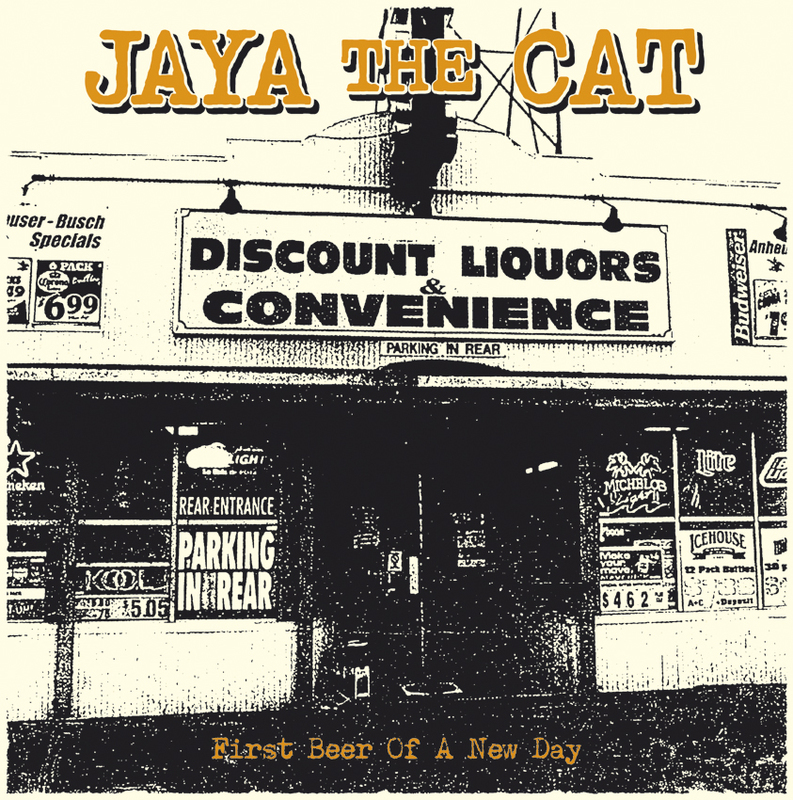 Jaya The Cat were compared to artists like Rancid and Sublime very early on, and their charming cross-over sound of punk and reggae played with a very casual vibe and attitude is presented at its very best on this 15 song album. “First Beer Of A New Day” is a small masterpiece – and now a milestone on the steadily upward winding road of the bands history.